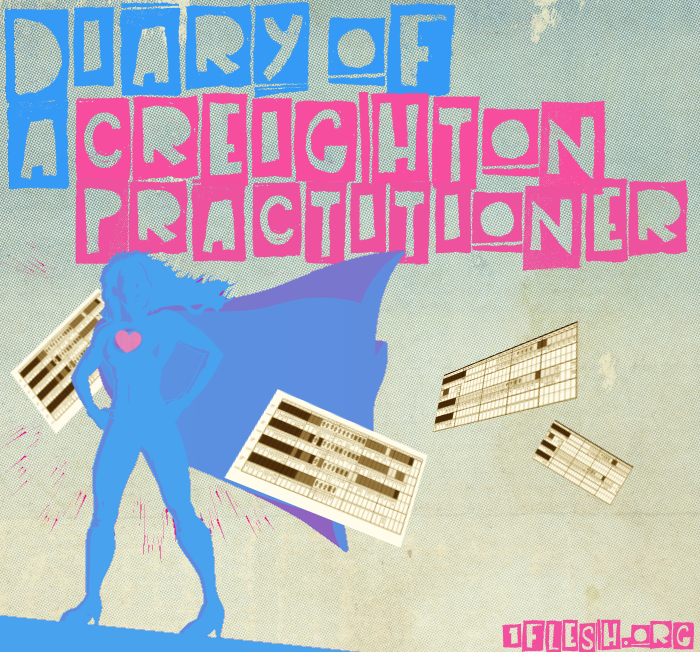 Diary of a Creighton Practitioner | Life. Health. Love.